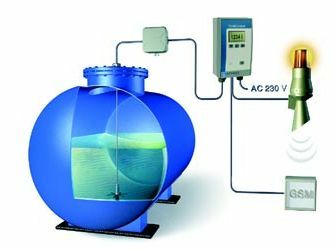 Simple and reliable system for level measurement in oil tanks at a competitive price. OCIO data sheet - Download PDF. OCIO user manual - Download PDF. 4-20 mA signal setup - Download PDF. The Guage Sticks are made of kiln dried seasoned hardwood with all edges lightly rounded. Comes with silver print on black background for easy reading. The scale is graduated by ½ cm and thus it is possible to accurately reflect the contents of the tank. Length 240 cm with 0-213 cm scale. Size of stick 20 x 20 mm. Length 420 cm with 0-367 cm scale. Size of stick 20 x 20 mm. Delivered in 2 parts for optimized shipping. Easily assembles with accompanying brackets. 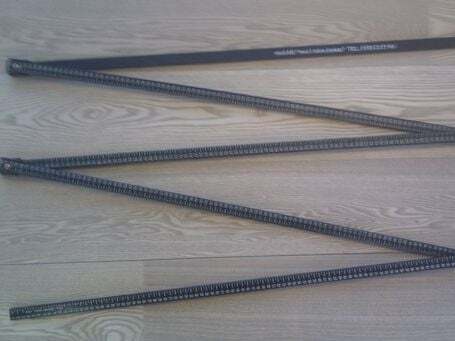 Length 450 cm with 0-366 cm scale. Size of stick 8 x 22 mm. Foldable in 5 sections. Fittings "locks" when the stick is fold open. Folds to 90 cm for storage and shipping. 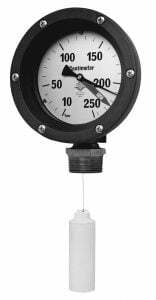 CGH Nordic stock 2 series of mechanical level gauges for aboveground console tanks. Mechanical oil level sensor made of UV resistant plastic material, Ø110 mm. Connection 1½ ". Mechanical oil level sensor made of anodized aluminum, Ø180 mm. Connection 1½ ". 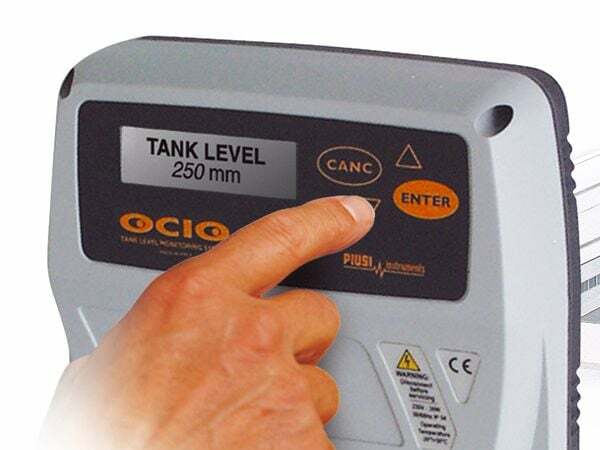 CGH Nordic can offer a complete program of electronic level measurement equipment for our tanks. The equipment is adapted to the individual project and can be anything from a simple solution with pressure probe connected to an existing SRO system, to a more complicated solution with level measurement with built-in programmable alarm points, temperature transmitters, etc. 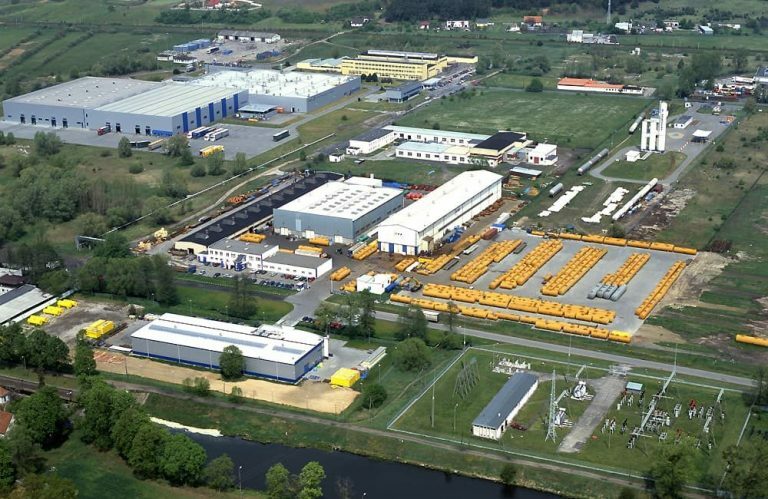 Level equipment can be delivered to our entire program of underground tanks, console tanks and vertical tanks. Level transmitters with 4-20 mA signal. Also available with local display. Level probe with adjustable alarm points for high / low alarm and 4-20 mA signal. Levels and leveling sticks can be ordered with the tank or delivered later.